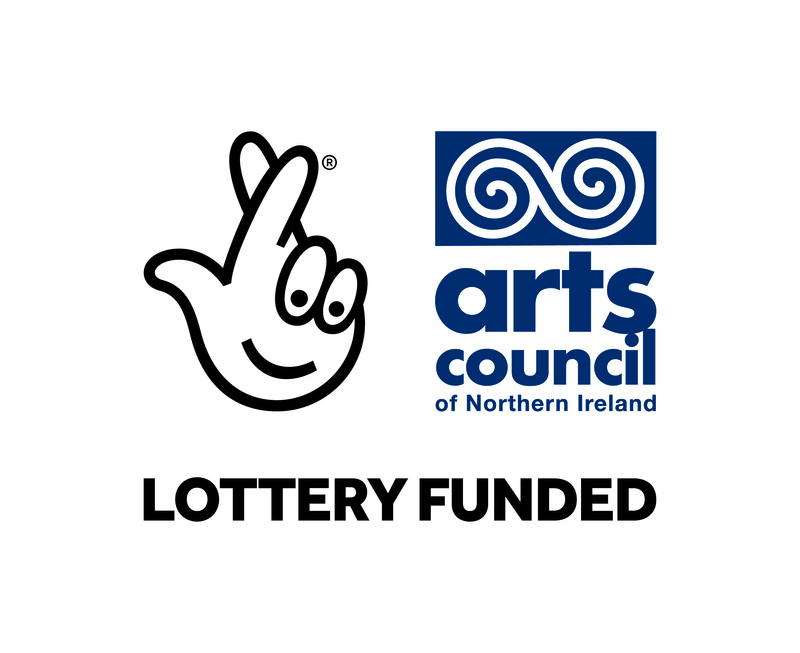 The ARTiculate Young People & Wellbeing Arts Programme aims to improve the health and wellbeing of young people across Northern Ireland through participation in custom-built creative activities. The arts give young people a voice to articulate their story and in the process to achieve greater personal wellbeing, improved self-confidence and motivation. 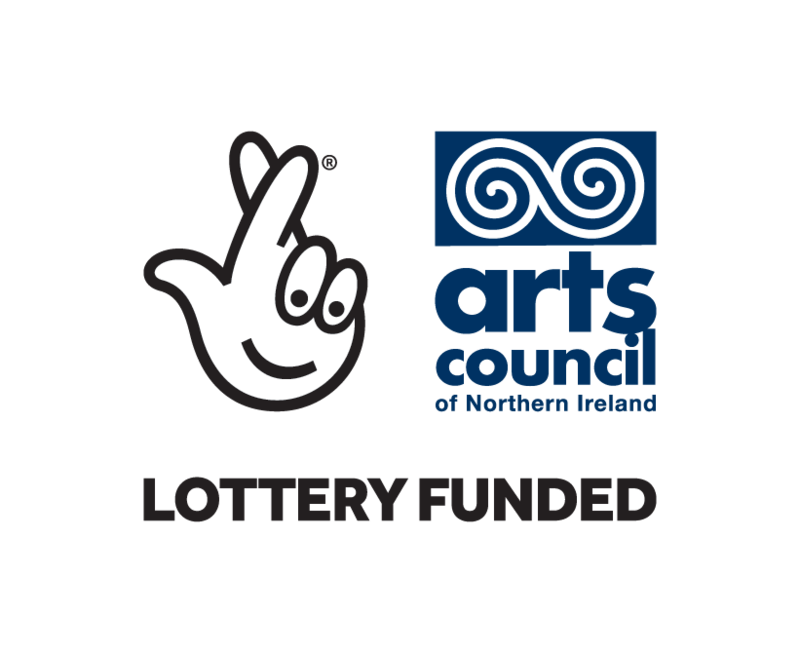 This is a three-year programme jointly funded by the Arts Council National Lottery fund and the Public Health Agency, with a total programme budget of £600,000. It is delivered by professional arts organisations working in partnership with youth and community organisations linked to the Public Health Agency across a range of health improvement themes. The programme invites applications from constituted and voluntary groups working with young people and currently contracted by the Public Health Agency.